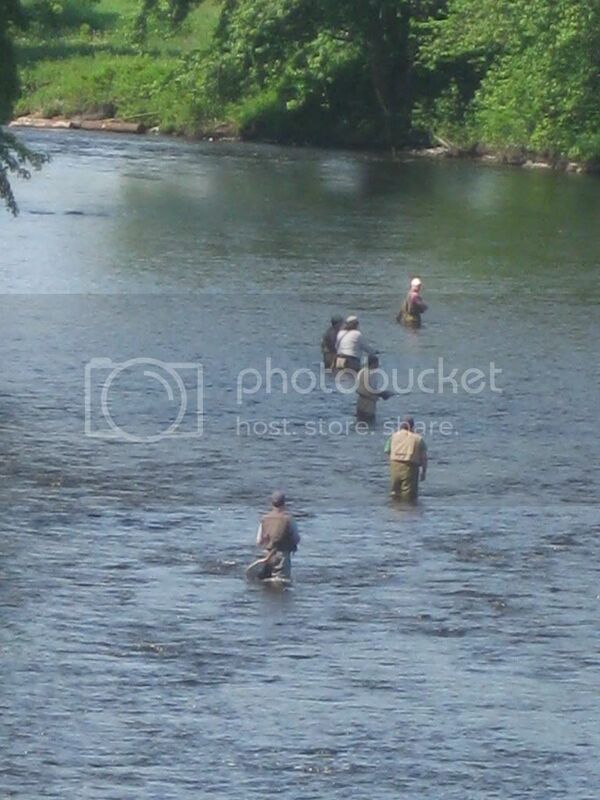 I saw a large group of guys fishing the Conn River @ Canaan/West Stewartstown. Was it anyone here? Almost looks like a fly fishing class I once took at Orvis (or maybe a day on the Farmington except there aren't enough guys rubbing elbows ). As Old John said in the first "Bert & I" record, "Twern't me!" Last edited by Dub; 06-11-2011 at 09:12 PM. Vermonters defecting to New Hampshire? Haha! Where's the border patrol when we need them? Or those magic horses from the Lord of the Rings movie that swept away the Black Riders? The entire town that holds the Killington Ski Resort (which they actually renamed "Killington" not long ago) was going to secede from Vermont and affiliate with New Hampshire at one time, over taxes. Never heard any more about that. Well that explains the 7 or 8 Border patrol SUV's I saw up north on Rt 3 this week . I hope they caught them . Looks like they were probably smuggling Cabot cheese into the state again . They should really legalize it and we wouldn't have this problem . Pssstt, hey dude want a dime bag of sharp cheddar? If you look at the third one down from the top. Based on his size and what looks like shoulder lenght hair, it could be Angus with a group. He's up there. And that is definitely one of his favorite spots. He listed a spot in Stewartstown in his presentation for fishing the upper part of the state.